If you missed out on Latios, you’ll have another chance to catch the Legendary Pokemon. 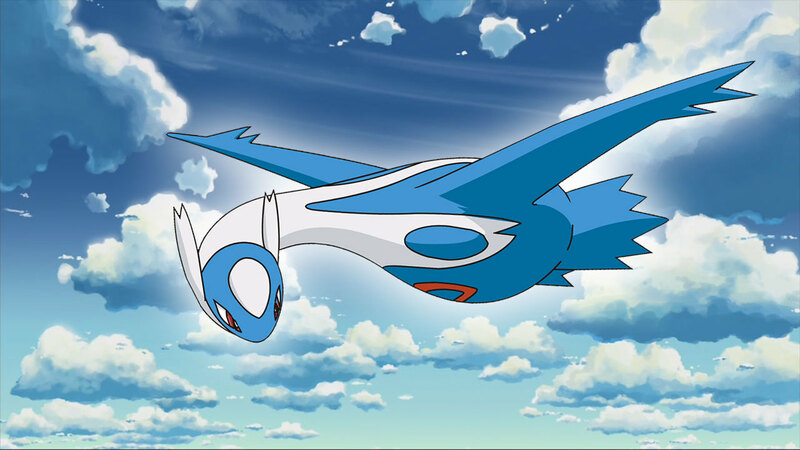 The special week-long Latios Raid event starts April 15 at 1 PM PT/ 4 PM ET until April 22. The Eon Pokemon will be available during Raid Battles and this time, you’ll be able to catch its shiny version.